A surprise mixtape from rapper Wintertime and producer Felix Snow just dropped, and even though it’s not the type of song I usually post, the standout track, “Winter Workout Plan” definitely warrants a write-up. Snow’s production shimmers and thumps, sounding absurdly fresh as usual, while Wintertime delivers relaxed bars and a chorus that’s easily the catchiest thing I’ve heard this year. The biggest surprise? Angelic backing vocals from Terror Jr‘s mystery front woman. 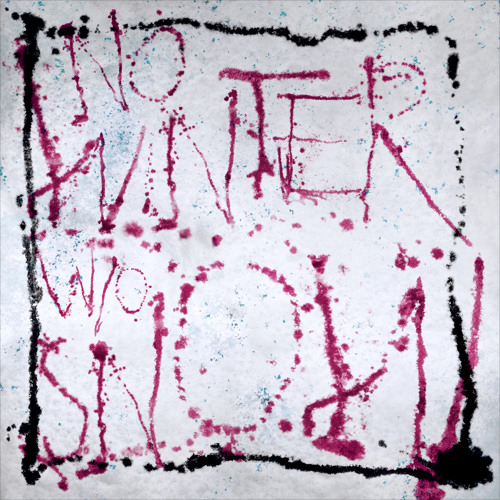 You can stream or purchase the No Winter Without Snow mixtape here, and stream “Winter Workout Plan” below.